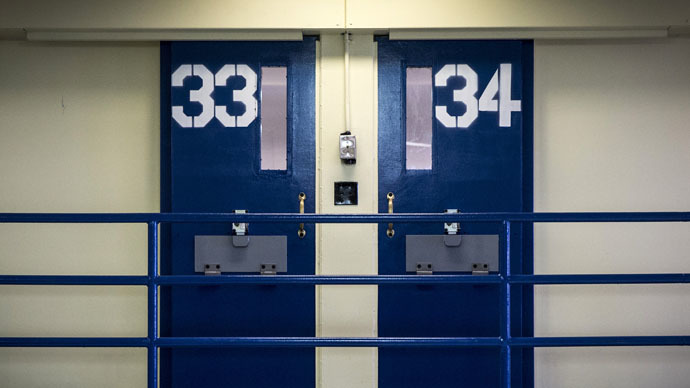 Two men have been awarded more than $1.6 million in compensation for their wrongful convictions of murder and death sentences in 1975, and decades spent in prison. The death sentences for the murder of Cleveland businessman Harry Franks were handed down in 1975 for three people: Wiley Bridgeman, Kwame Ajamu and Ricky Jackson. The sentences were later commuted to life in jail. The case was destroyed when the key witness, who was 13 years old in 1975, recanted on his testimony, AP reported. Ajamu – who was called Ronnie Bridgeman in 1975 – was released in 2003 after 27 years in prison. Wiley Bridgeman and Jackson were freed in November 2014 after nearly four decades behind bars. As a compensation for wrongful imprisonment, the Ohio Court of Claims ordered to give $1.6 million to Wiley Bridgeman, now 60, and Kwame Ajamu, 57. The sum includes damages: about $969,000 for Bridgeman and $647,000 for Ajamu, according to the court. The sums also include compensation for years of lost salaries, the men’s attorneys Terry Gilbert and David Mills said, adding up to about $51,000 for each year spent behind bars and without work. Last month, Ricky Jackson, now 58, was awarded over $1 million in compensation. Dan Tierney, a spokesman for Ohio Attorney General Mike DeWine, said the ruling is to be reviewed Monday.